In 2015, Fritz received the greatest Christmas present ever, a Microphone from his wife, who told him to follow his dreams. That's when Fritz embraced being not a Republican, not a Democrat, but someone truly independent who values principles over a party. Fritz embraced libertarianism, liberty, limited government principles, and really started appreciating the foundation laid out by the Founding Fathers. 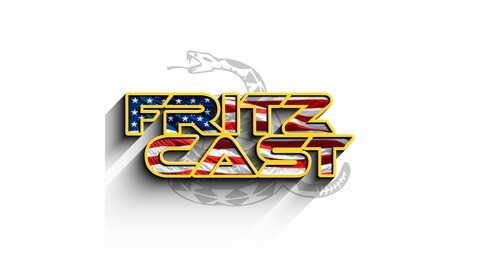 Join Fritz every week for a brand new liberty-loving episode. 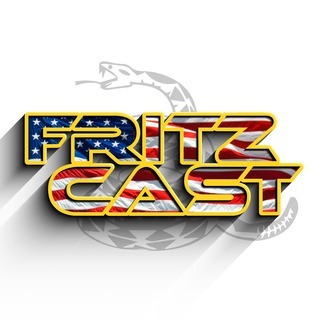 fritzcastpodcast@gmail.com.